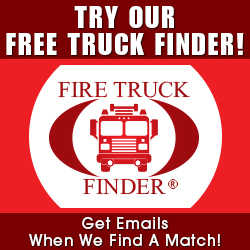 Need Work on your Used Fire Truck? 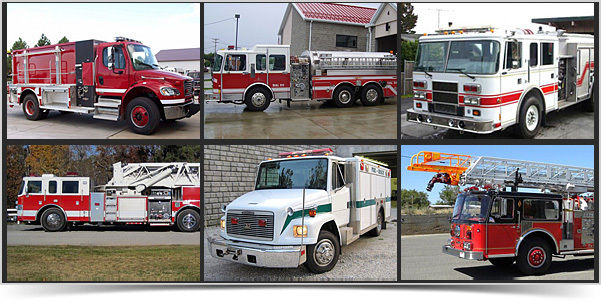 Thank you for your interest in our work on your used fire apparatus! Preventative Maintenance is the cornerstone of providing a long life for your entire fire truck fleet. 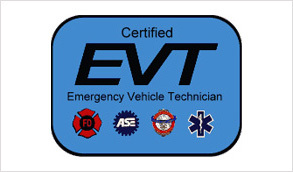 Our EVT Certified Mechanics can perform work on your fire trucks in whatever scope you desire; from a simple PM inspection or Annual Pump Service Test, to 3rd Party Aerial Certifications including NDT, full repaint of your fire truck, and even tank replacement. Thank you for sending your information below! One of our team members will contact you as soon as possible to discuss your needs when it comes to service; whether that is a single truck or your entire fire department fleet. We look forward to speaking with you soon, and working with you on the service of your used emergency apparatus!